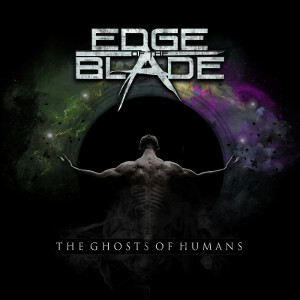 New band EDGE OF THE BLADE features Alan Kelly (ex-Shy) on drums, John Francis (ex-After Hours) on vocals and Andrew Chick on guitars and Keyboards will release their debut album "The Ghosts Of Humans" on July 24th through Escape Music. The band has a wide ranging influence, many experiences and the music sweeps from hard hitting Melodic Rock to majestic Melodic Metal with plenty of clout. They have managed to create a really professional sounding new band. Their debut album was produced and engineered by Andrew Chick with his razor sharp production. For a fan of bands such as Alter Bridge and Avenged Seven Fold with great melodies should check out this album. 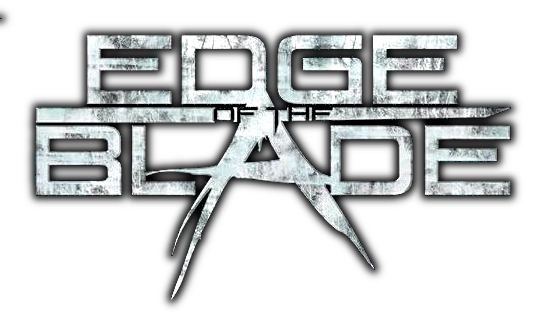 EDGE OF THE BLADE have given us some refreshing slants on the rock sound.